By Sheila - Fiji - 04 Sep/03 - Viewed 2303 times. 2 days after the wedding it was time to leave. 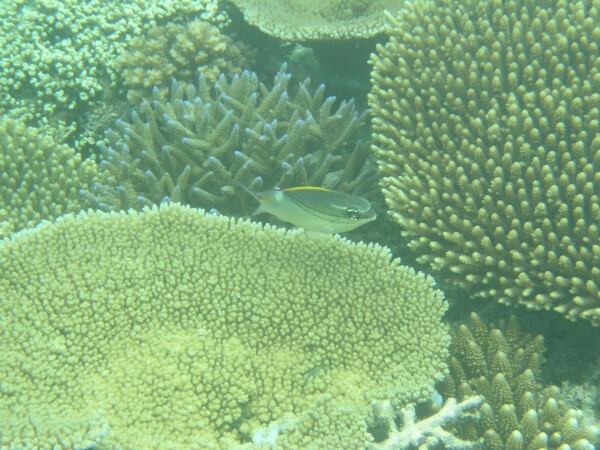 We spent our last morning snorkelling and Paul took some under water photos with Marks camera. Mark & Laura left at the same time but in a different boat to go to another island for 3 more days honeymoon.